We may be a little biased, but here at Put-in-Bay Online, we think you should come and spend some time at beautiful Put-in-Bay Ohio. And if you’ve found your way here to this page, you’re already thinking about it. But you may be wondering what exactly there is to do at Put-in-Bay. What makes this place worth spending your precious vacation time? Well, aside from the nightlife, famous all over the Midwest. And the acres and acres of incredible green spaces for the public to enjoy. And the calendar full of exciting events. 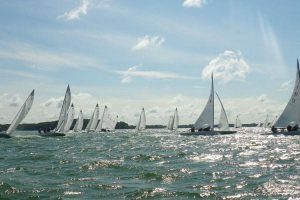 Well if somehow those things aren’t enough for you, just read below about all of the amazing things to do at Put-in-Bay! 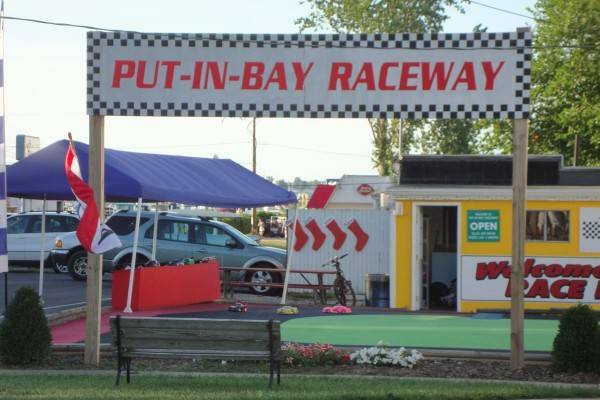 The Put-In-Bay Raceway has the racing action to get your blood pumping. Racers can challenge their friends to some laps around the track. So, start your engines for this exhilarating time! 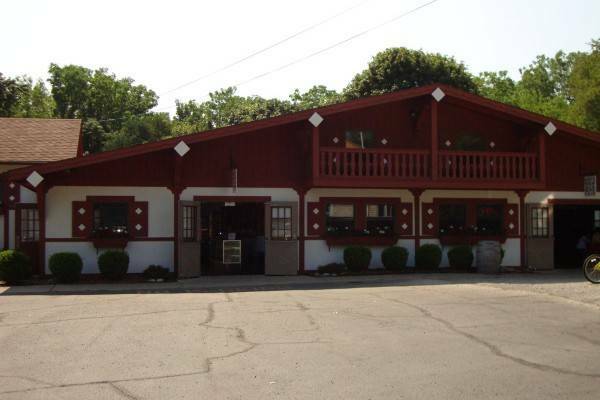 The raceway is located in downtown Put-In-Bay near the Boathouse Bar and Grill. Also, the Jet Express and Perrys Monument are just a few steps away. 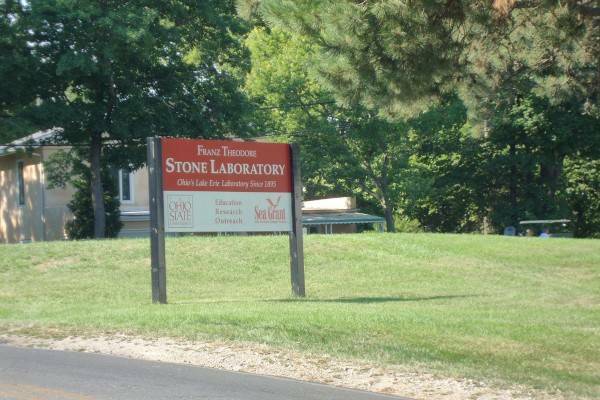 Downtown Put-In-Bay is home to most of the attractions, dining and shopping on the island. So, the Put-In-Bay Raceway can be incorporated into a day trip easily. When it comes to things to do at Put-in-Bay, the only problem you will have is how to get as many as possible into your vacation time! There’s so many different attractions for so many different hobbies. You could check out a history museum, play a round of golf, visit a park. Whatever your interests, and however you like to spend your free time, Put-in-Bay doesn’t just have one thing for you, it has scores! Put-in-Bay shopping is incredible. You can literally shop until you drop! 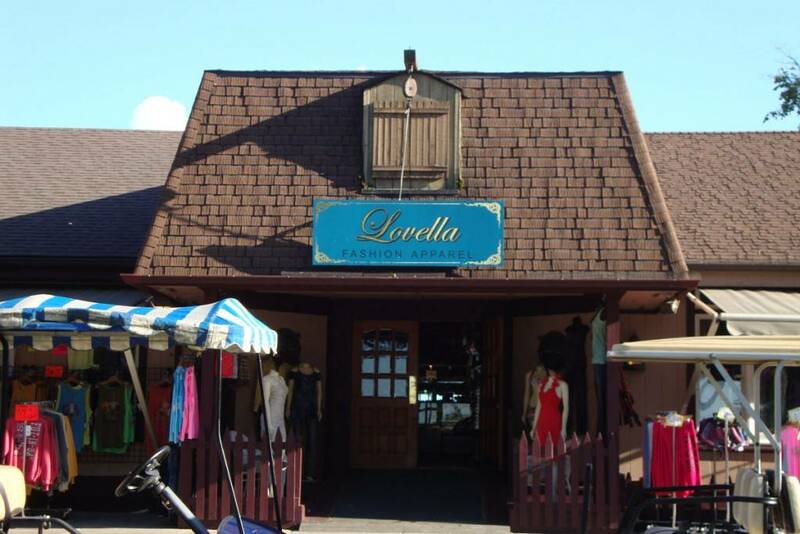 The main street downtown is loaded with all kinds of unique shops where you can buy gifts for your friends and family back home. Or just scoop up a bunch of stuff for yourself! We’re not here to judge. 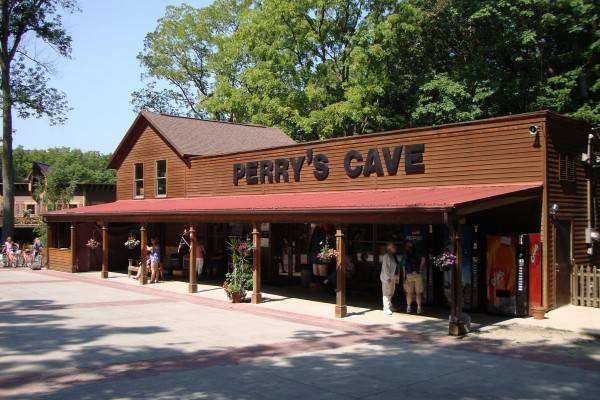 From nautical themed decorations, to Put-in-Bay branded novelty clothing, and even wine that is made, from vine to bottle, at Put-in-Bay on South Bass Island, you won’t believe all of the things that you’ll find in this shoppers’ paradise! 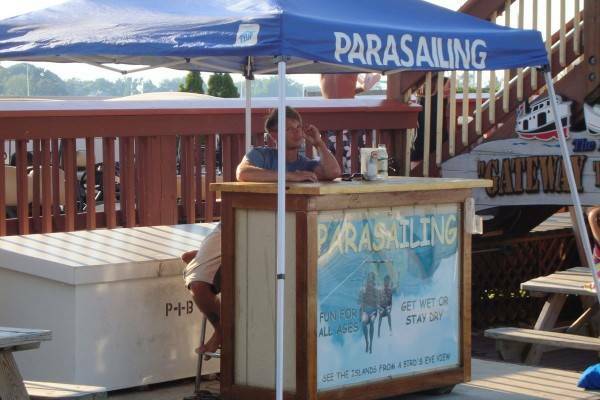 One of the things Put-in-Bay is most famous for is its pool bars. Nowhere else in the northern half of America is more synonymous with the pool bar. When you swim up and order a cold beverage to enjoy without even leaving the pool, you’ll think you’re hanging out on South Padre Island, not in the middle of Lake Erie! This is of course for adults only, but if you are an adult, even if you aren’t a big partier, we recommend you check a pool bar out, if only for a minute, because it’s a totally unique experience you’ll likely never get again! Family Fun at the Bay! But Put-in-Bay isn’t all about the party scene, far from it. 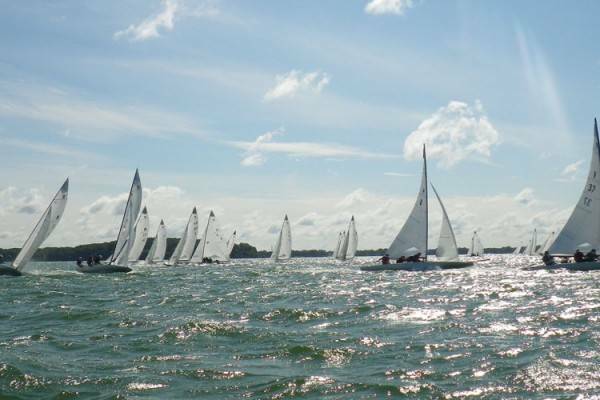 During the week Put-in-Bay is a relaxing haven for vacationers of all ages to kick back and decompress for a few days. 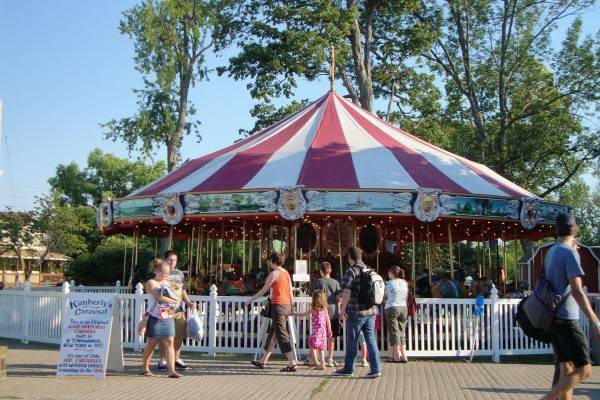 And Put-in-Bay has all of the family activities needed to fill the time, and then some. Click here to filter to only family/all-ages attractions. 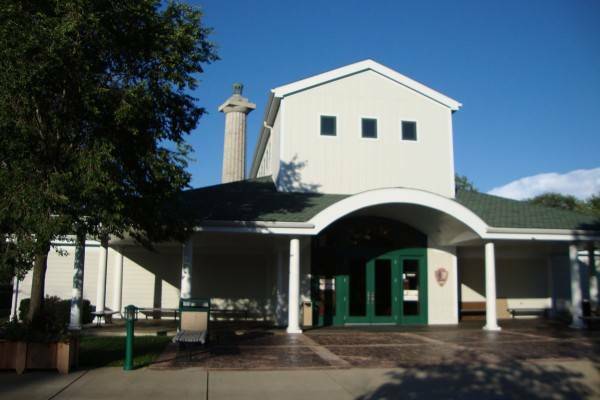 The one thing that every Put-in-Bay visitor of any age should do is visit the Perry Victory and International Peace Memorial and Visitor Center. 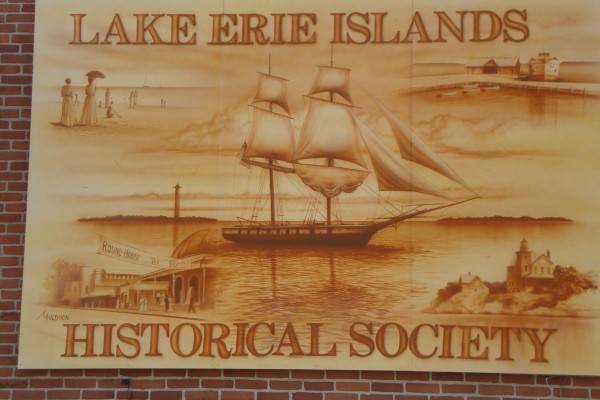 This is Put-in-Bay’s most famous landmark and with good reason! This is all leaving out perhaps the greatest draw of Put-in-Bay, its beautiful surrounding waters. The harbors are filled with boats, and you can join them out on the water on a jet ski, or in a paddleboard. You can also sail high above them all on a parasail! Or you can hop onto a charter and enjoy some of Put-in-Bay’s incredible fishing. Put-in-Bay attracts hoards of professional and amateur anglers in the spring for the Walleye spawn, which is the most abundant in the world. The catch remains great all year long so don’t fret if you’re joining us in the fall! The wonderful thing about Put-in-Bay is how much variety is squeezed into our tiny little slice of heaven. Whether you’re coming to have a party, to have a relaxing getaway, to soak up the sun, catch some waves, or land the big one, Put-in-Bay is the perfect place for your summer vacation!